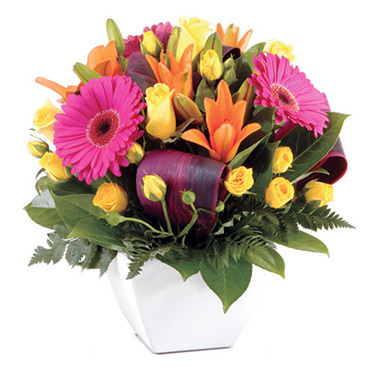 An exciting and colourful bouquet of gerberas. 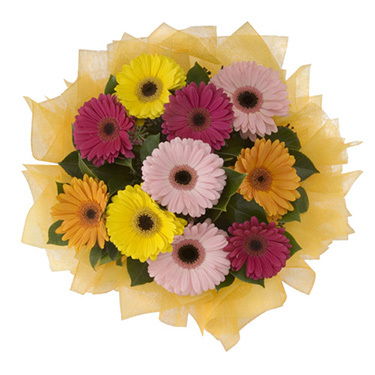 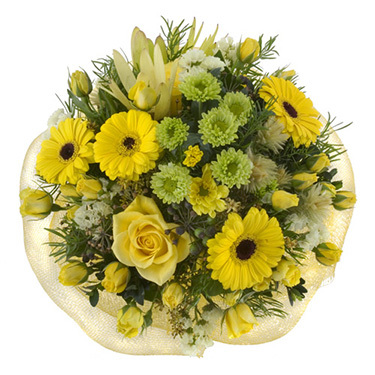 A mixed vibrant bouquet of flowers available in a variety of colours. 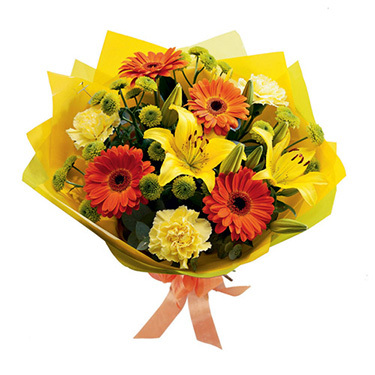 A bright and cheery bouquet of mixed flowers. 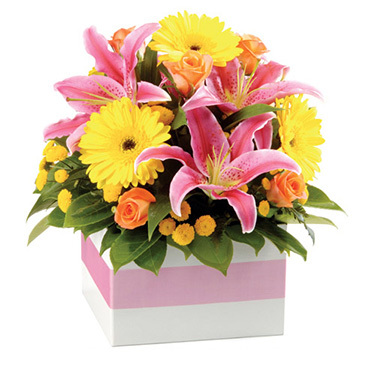 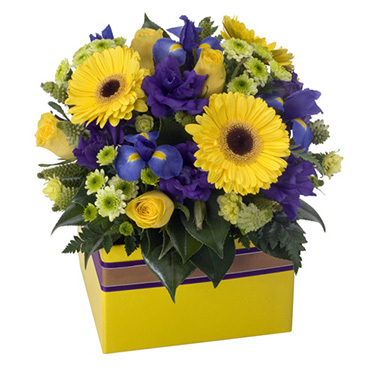 A vibrant mixed flower box arrangement available in a variety of colours.